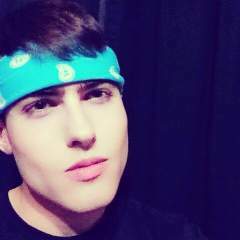 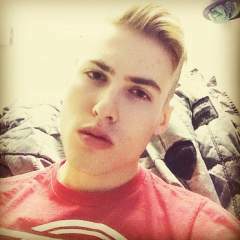 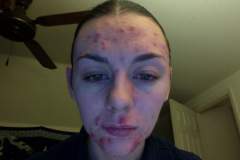 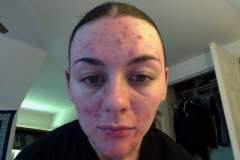 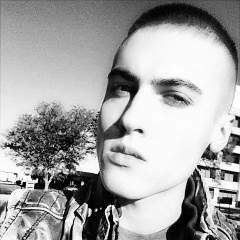 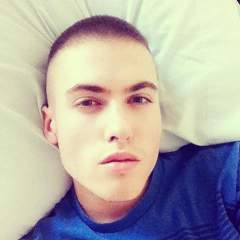 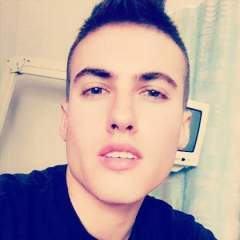 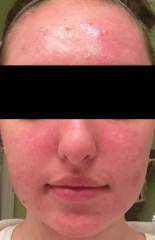 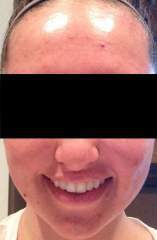 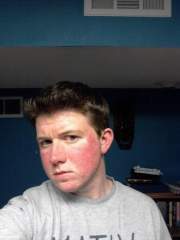 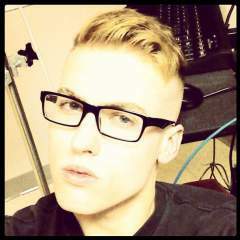 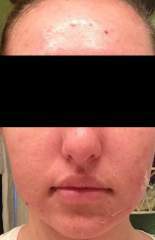 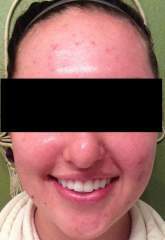 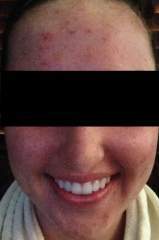 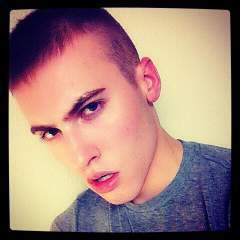 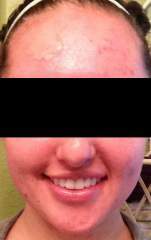 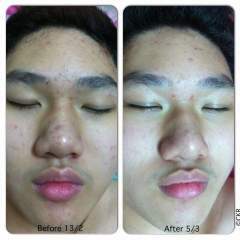 Results from using Murad's Anti Aging and Acne kit. 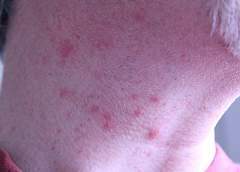 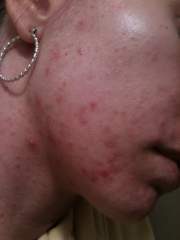 This is my skin currently, only on my 2nd day of Yasmin. 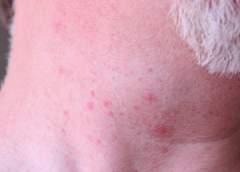 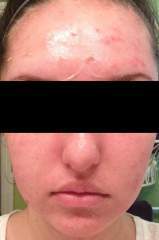 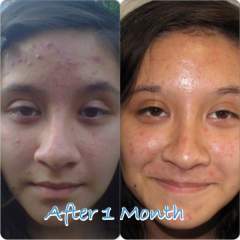 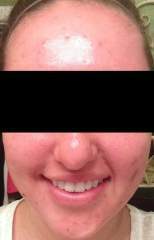 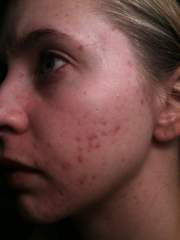 Zyderma HS - acne cream that uses Microsilver BG. 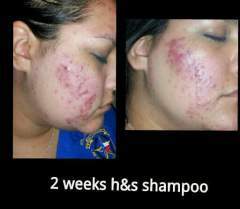 Safe, natural and no side effects. 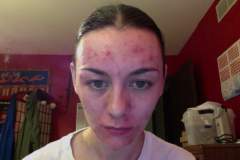 Note, this is not colloidal silver. 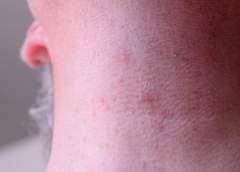 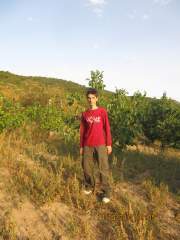 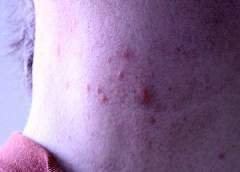 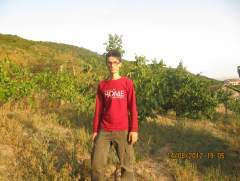 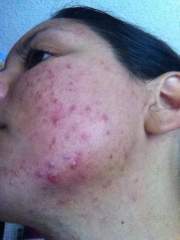 It is not toxic and does not penetrate the skin. 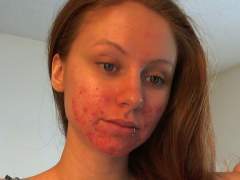 Trying another facial regimes but this time with Tea Tree Oil. 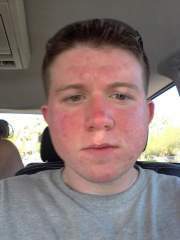 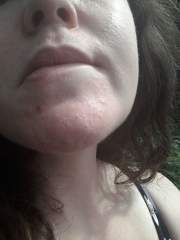 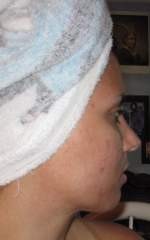 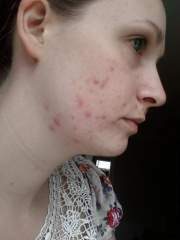 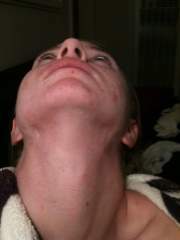 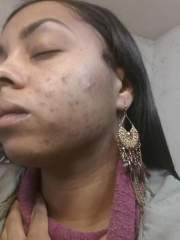 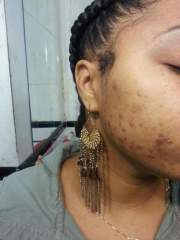 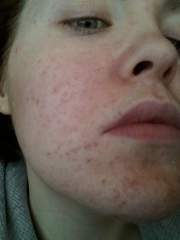 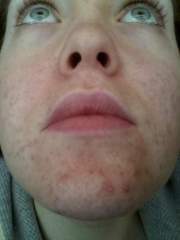 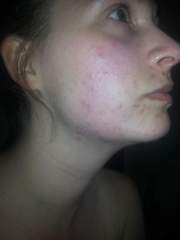 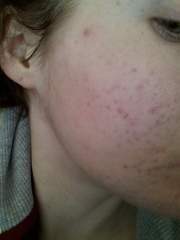 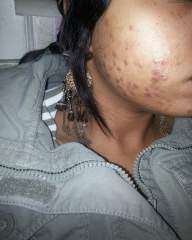 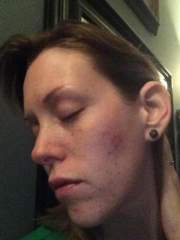 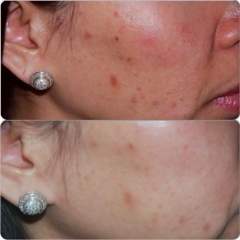 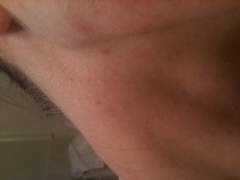 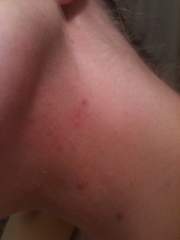 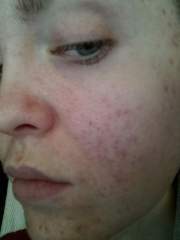 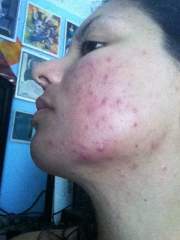 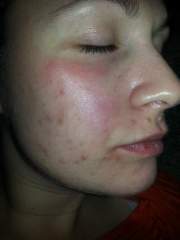 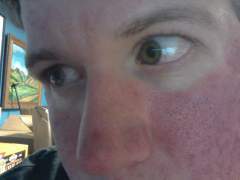 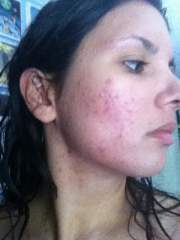 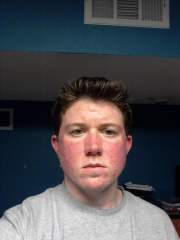 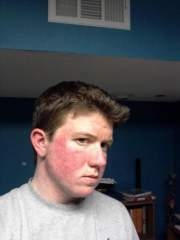 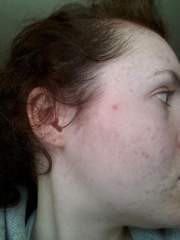 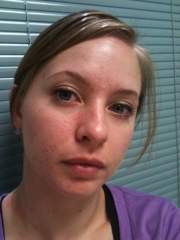 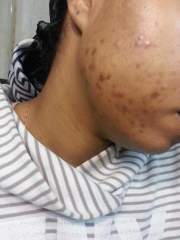 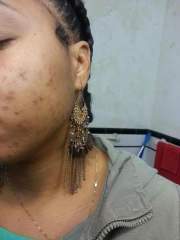 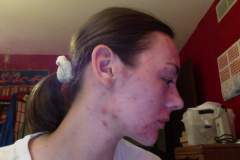 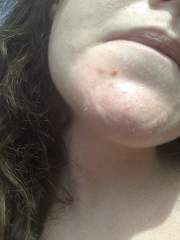 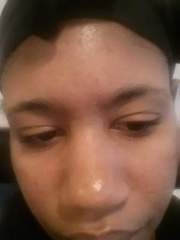 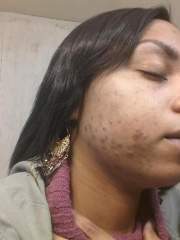 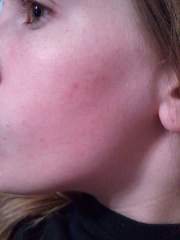 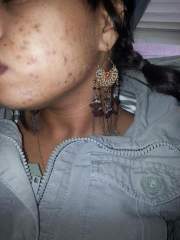 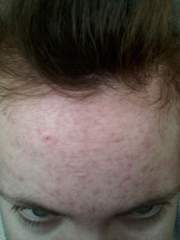 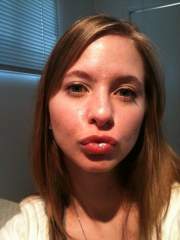 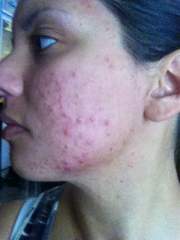 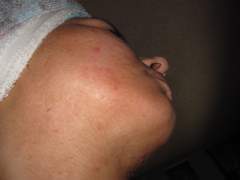 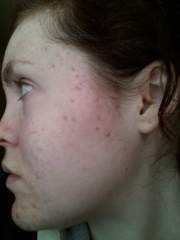 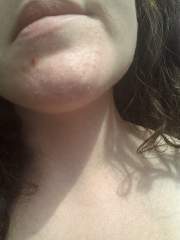 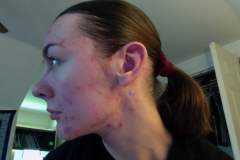 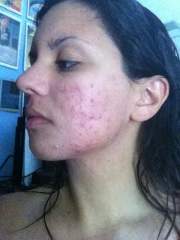 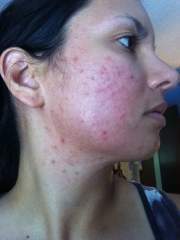 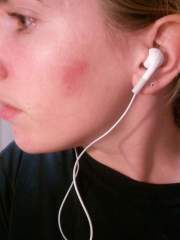 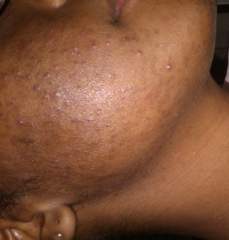 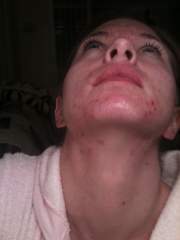 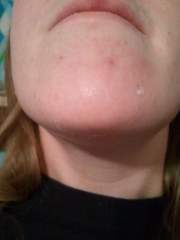 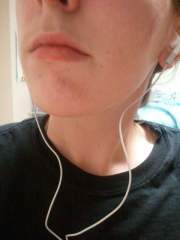 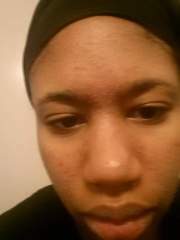 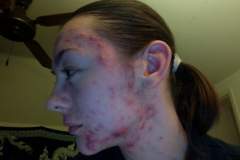 This is the process that i went through, As you can see there still is some hyper pigmentation left and ice pick scars. 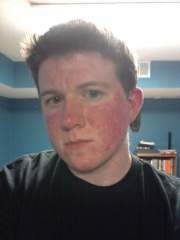 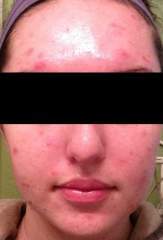 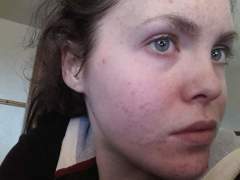 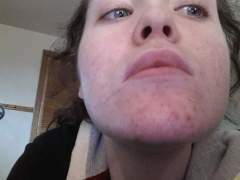 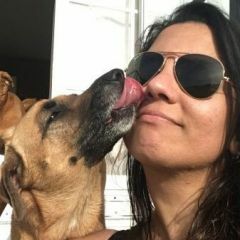 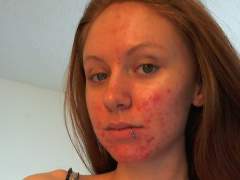 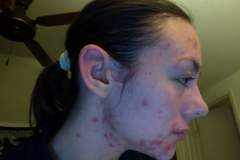 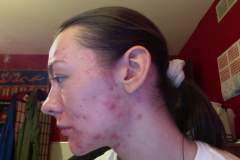 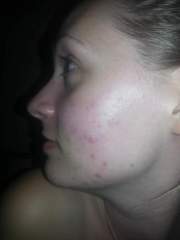 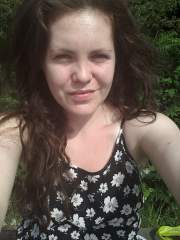 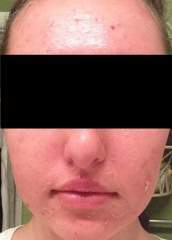 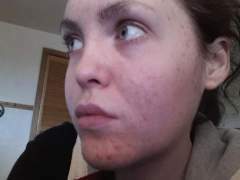 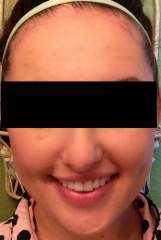 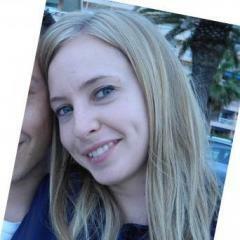 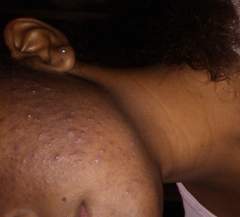 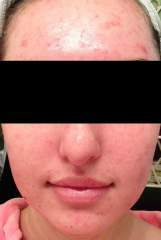 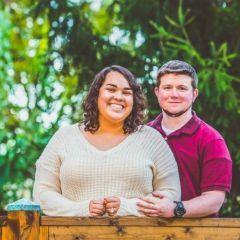 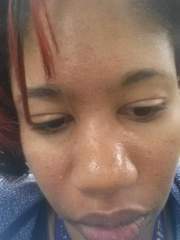 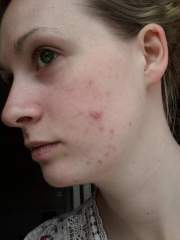 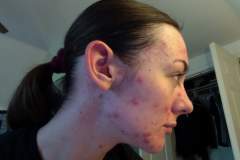 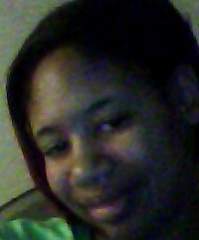 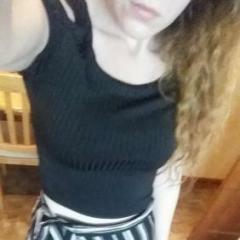 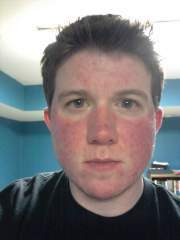 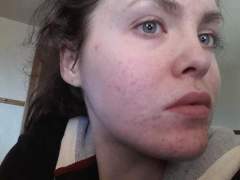 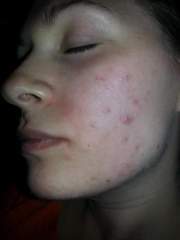 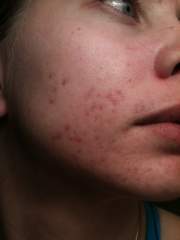 I am using acne.org cleanser day and night, with olay pro x brush at night. 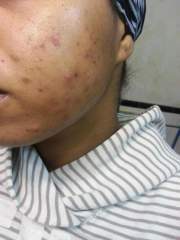 I do not use soap or sodium laurel sulfate on my skin. 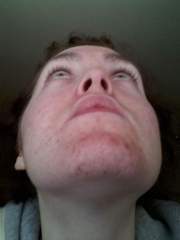 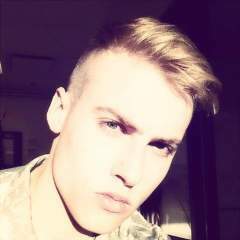 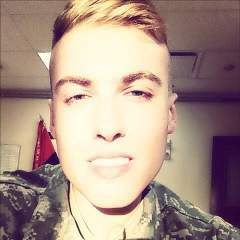 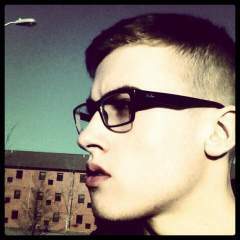 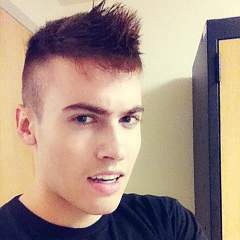 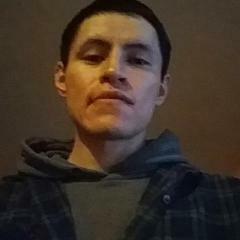 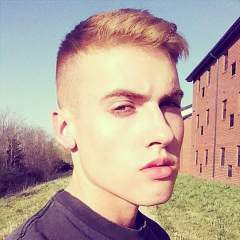 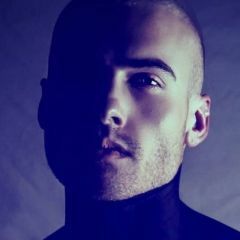 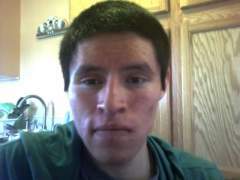 I also use olay regenerist serum and day moisturier.